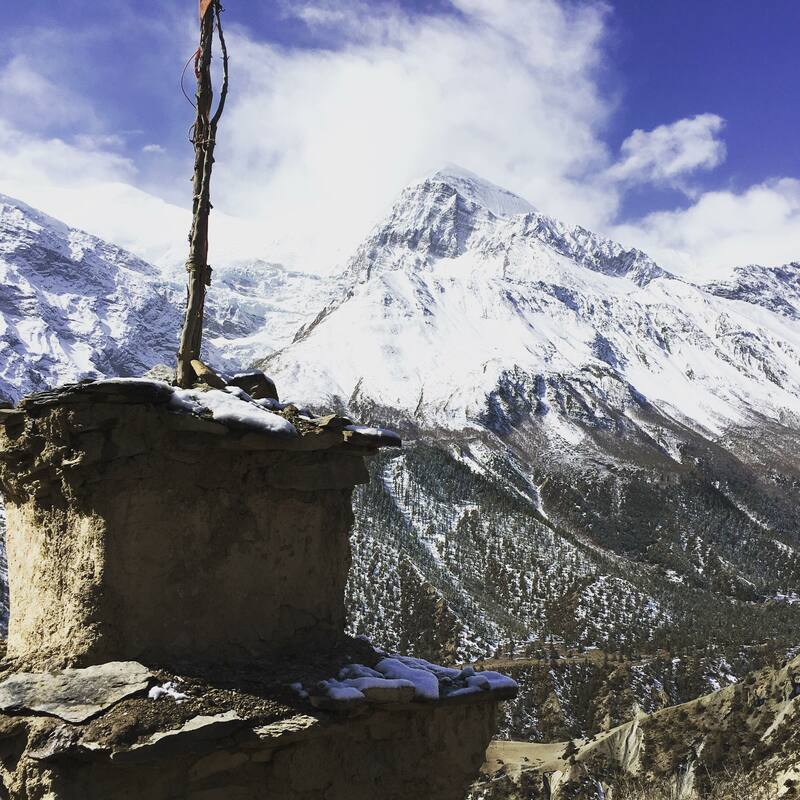 Annapurna Circuit Trek in Nepal with Heather Howells - Hawaiian Trail & Mountain Corp.
Heather will take us on her adventure trekking 145 miles in central Nepal through the scenic Himalayas, over passes of 17,769 feet. She will share insights on how to plan for and tackle this teahouse trek to get the most out of the experience. Heather Howell is an avid world adventurer and athlete. In 2016 she hiked the 2600 mile Pacific Crest Trail solo. She wrote a book describing her experiences on the PCT and the events leading up to it titled, “ Dream it. See it. Be it.” In 2017 she hiked the 565 mile El Camino Del Norte in Spain. In 2018 she completed her first ultra, running 100 miles!